Principle objective of this lecture is to present features of structured query language (SQL). Structured Query Language is an ANSI and ISO common computer language for creating and manipulating databases. 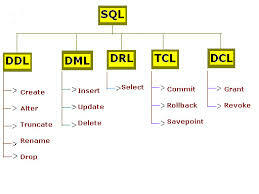 SQL allows an individual to create, update, delete, and retrieve data from database. SQL is very easy and easy to learn. SQL works along with database programs such as DB2, Oracle, MS Access, Sybase, MS SQL Sever for example. This lecture briefly describe how to create SQL Commands and how to create Table Command. General Banking System & Marketing Activities at EXIM Bank.